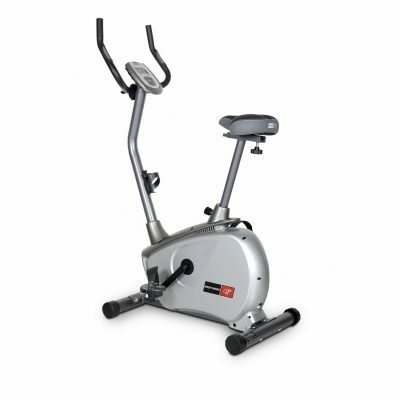 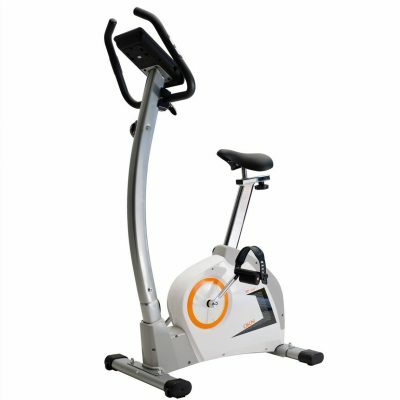 The Bodycraft spx spin bike is a full commercial spin bike at a domestic pricepoint. 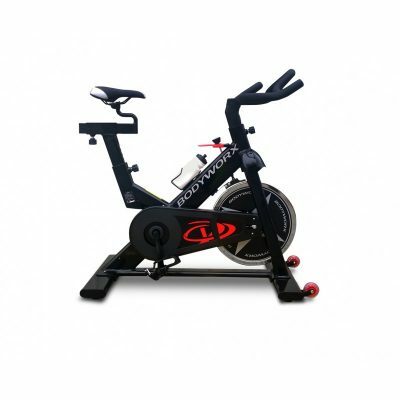 This bike is used in training by professional cyclists. 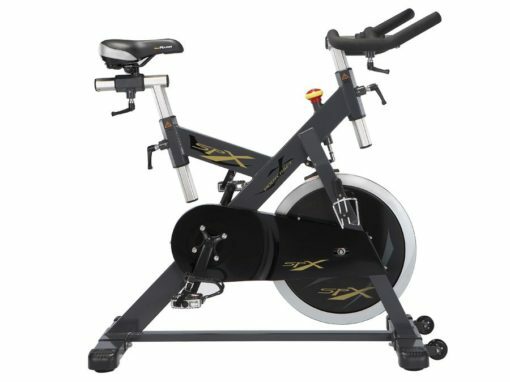 The Spx is perfect for home, studio and gym use. 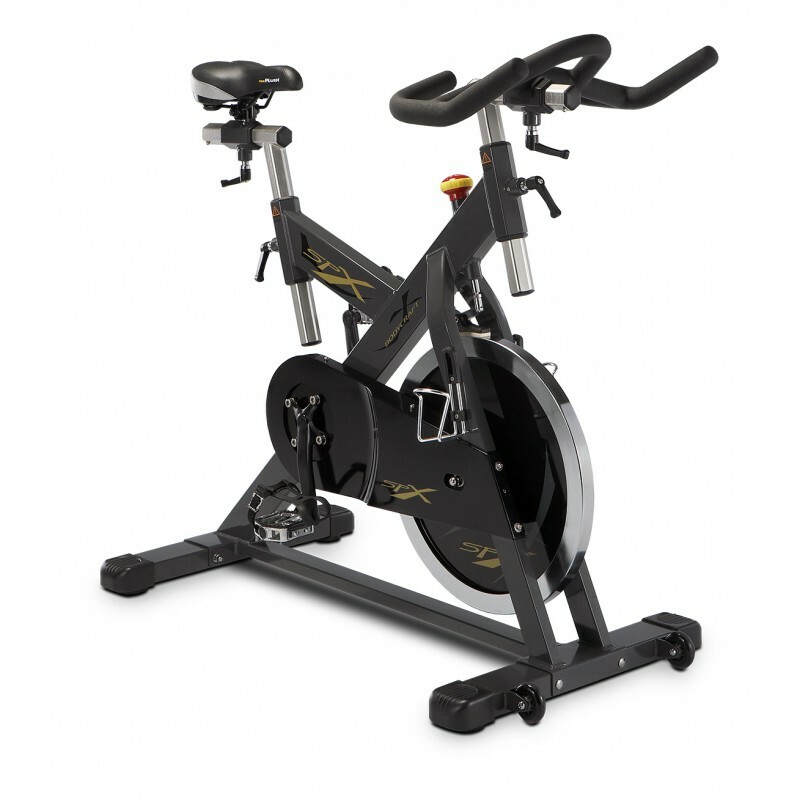 If you are looking to take your cycling training to the next level – look no further.